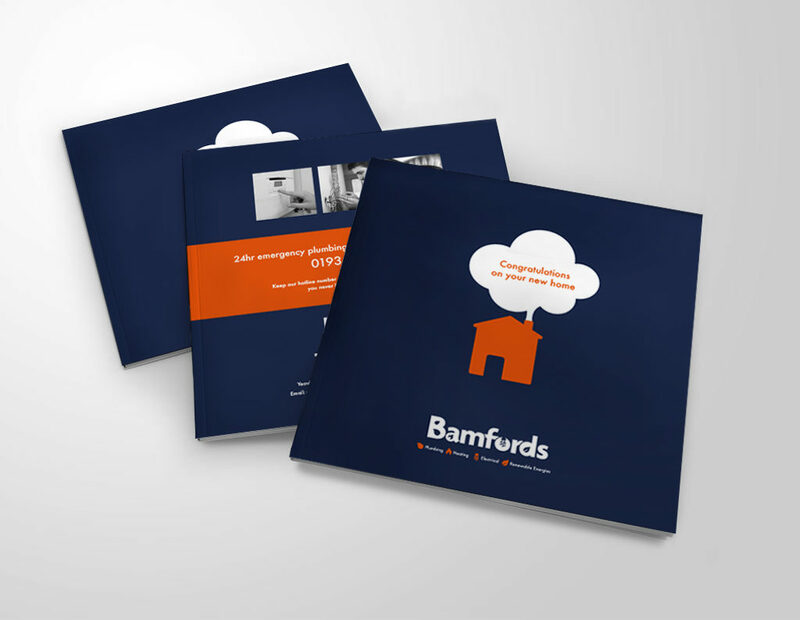 What a pleasure it has been working with Bamfords, Yeovil and Sherborne’s local plumbing and electrical experts, to build their latest brochure showcasing their specialist services to new home owners. These include anything and everything from fitting that dream kitchen to fixing the faults with that troublesome-boiler. Constructed by our delightful in-house graphic design team, this stylish and inviting four-sided catalogue will no doubt inspire you to get thinking about… and booking… home refurbishments in no time!